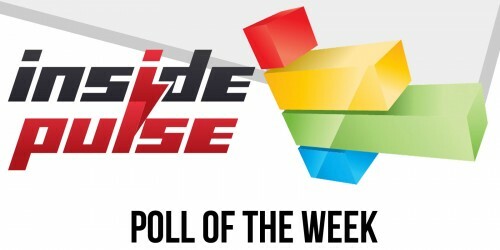 Poll Results: What do you think will happen to TNA? What did Pulse readers have to say? 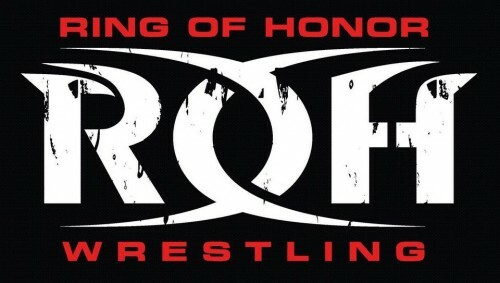 New Poll: What do you think will happen to TNA? 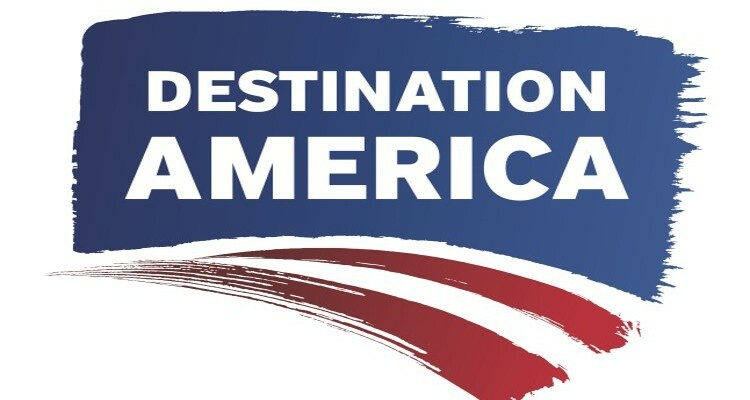 TNA Impact is moving from Friday to Wednesday nights on Destination America beginning on June 3. What happens on Destination X? What's on tap for Impact in May? 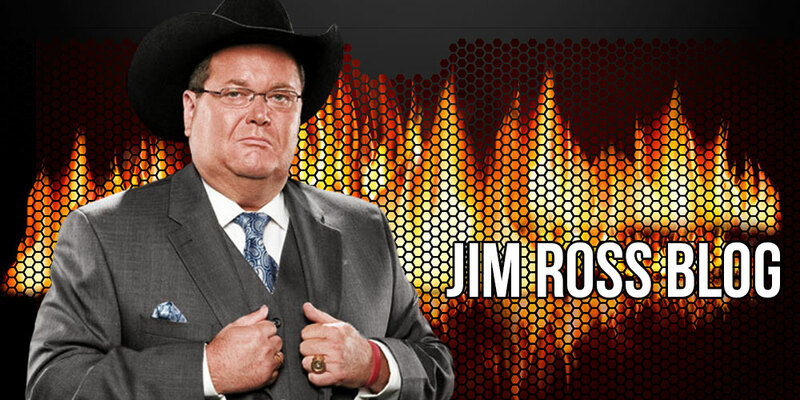 TNA has a live(ish) episode of Impact tonight on Destination America. IMPACT! In-Depth Analysis Column: Destination America’s Impact! 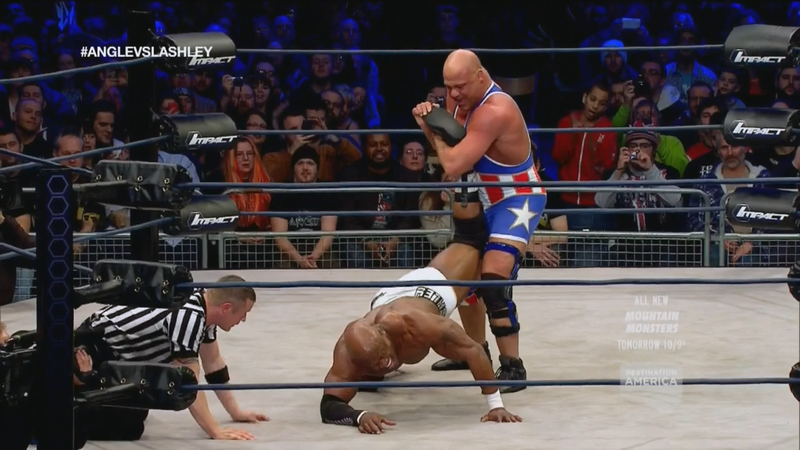 Gold hangs in the balance, and Kurt Angle faces Lashley for the first time. These are tapings results from Orlando for upcoming Impact episodes. 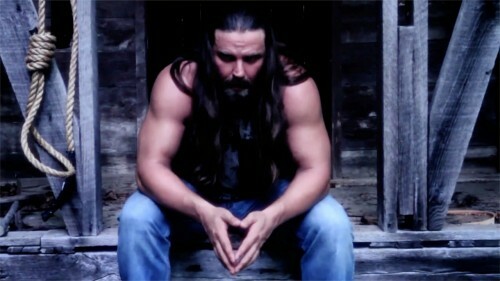 TNA Impact on Destination America saw a dip in viewership in week three on Friday nights. 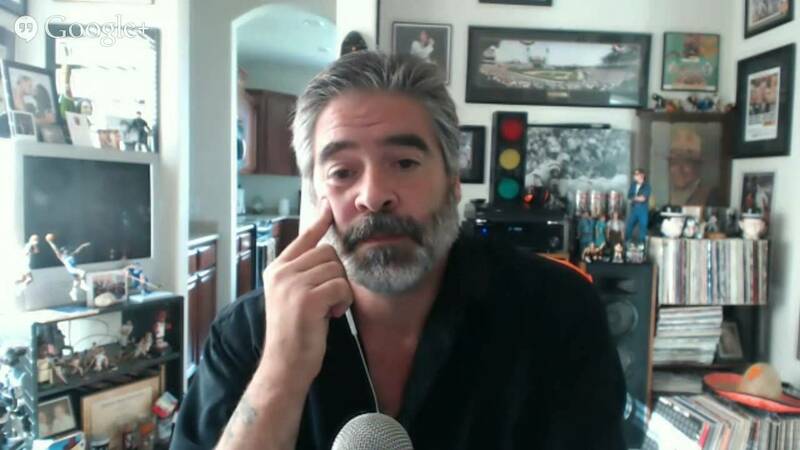 Allergic To Alcohol: TNA Impact on Destination America 01/30/15 – They’re…. Actually Improving? I can't believe I'm saying this but.... This week's show was actually all the way through solid. Even mostly good.